Looking to stay cool during the hot summer months? Mechanical MD is one of the best air conditioning companies in Scottsdale, AZ. We have affordable air conditioning systems designed to keep you feeling cool and comfortable. Whether you need your A/C repaired or replaced, our Scottsdale air conditioning technicians can assist you. 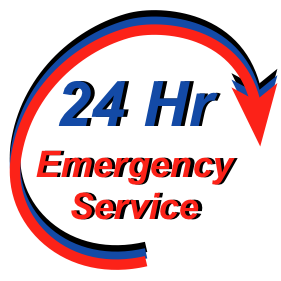 Mechanical MD has 24-hour A/C repair for your convenience. We respond quickly 365 days a year with all the tools, materials, and licensed technicians to get the job done right, so you are feeling comfortable and cool again. Mechanical MD offers an affordable air conditioning maintenance plan that includes regularly scheduled inspections. Our Service Plan costs $119 per year. It helps keep your home’s air conditioning and heating systems operating at peak efficiency. There’s no other plan like it in the Scottsdale AZ area. When selecting a heating system for your home, it’s a decision that most people only make once or twice a lifetime. So, it’s important to understand the facts about your heating system before making a major investment. 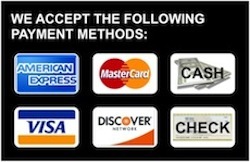 Let Mechanical MD help you make the best decision for your specific needs. We have the top certified technicians in Scottsdale to help you minimize cost and save you money. Mechanical MD has been in business for over many years installing and repairing heating systems. Why not call the experts at Mechanical MD today? We will take care of your all your heating needs!